There really is no better feeling than stepping into a refreshing shower after a long hard day at work or a workout in the gym, right? Taking a shower is an integral part of our daily routine, so it’s important that your shower is able to withstand the demands that come hand in hand with your lifestyle – so pressure, flow and the way it looks are pretty important. 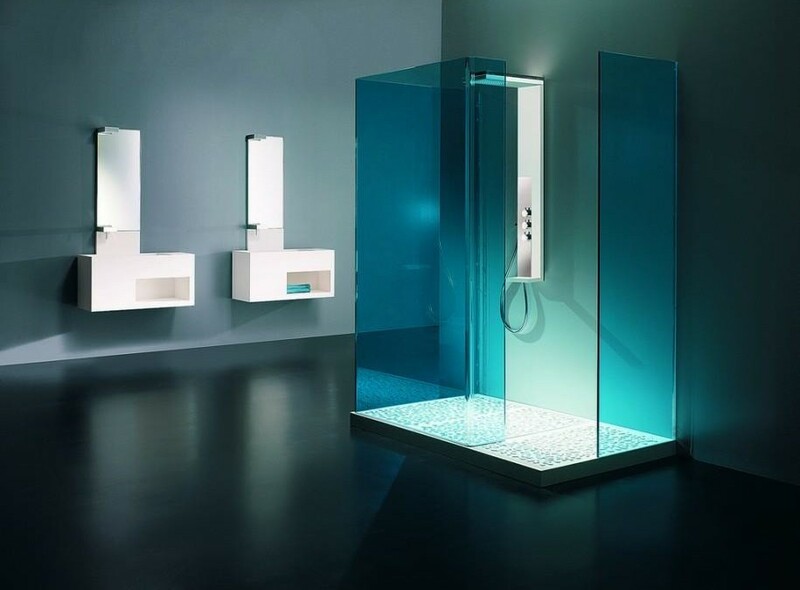 But, when it comes to choosing the right shower for your home, it can be a bit of a minefield! After all, there’s a lot to consider including whether you’d prefer an electric, digital or mixer shower, not to mention the style and size. But do you know the difference between power showers and electric showers, digital showers and mixer showers? Not many people do! So we’ve complied a handy list that outlines the differences between these types of shower, helping you to choose one that will meet your exact requirements. When it comes to achieving the perfect balance of hot, cold and every temperature in-between, a mixer shower should be your first port of call! A mixer shower combines both the hot and cold water supplies, allowing you to find the perfect temperature and maintain it throughout your shower. A mixer is also a great option if you’re looking for a super-powerful shower, as they are renowned for their powerful flow and easy to use temperature supply. However, to install this type of shower you would require an immersion heater or a combi boiler to provide ready-heated water. It’s also important to remember that, although a mixer shower is designed to work with almost every plumbing system, some require high or low-pressure water systems so always check before you buy. Similar to a mixer shower, a power shower uses water directly from your hot and cold power supplies, combining them to allow you to achieve the perfect balance of temperature. So, whether you want a refreshing cold shower to wake you up in the morning or a warm shower at the end of the day, you’ll always be able to enjoy the perfect shower. Providing a strong flow, power showers have been specially designed to work alongside low-pressure water systems or gravity fed water systems. Embracing the very latest shower technology, digital showers are renowned for their high performance features and benefits. With the ability to mix both cold and hot water effortlessly, the water in a digital shower comes directly from a small processor box, which can be concealed out of sight so it doesn’t cramp your style. There are a whole host of digital showers available and many of them utilise the very latest technology to offer innovative features including Bluetooth, the ability to pre-program your water temperature, and even colour coded lighting displays. The vast majority of digital showers are also touch screen and can be controlled by a separate remote control.